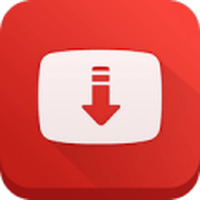 "Easily download your favorite YouTube videos to Android "
App description: Looking for an alternative to download YouTube videos? 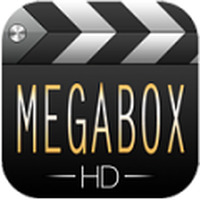 This application organizes videos by categories and allows you to download content. Functions: Download both video and audio, or just audio. Select the download path to store the file in a specific folder. Activities: The bottom menu includes the "My Files" option, which lets you view what has been downloaded. How to use: You do not need to be logged in to download videos or audios, but the app offers you the ability to sign in with your Facebook or Google account to follow or be followed by other users. Installation requirements: A minimum of 7.50 MB of free memory space and Android 2.3 or higher. Rating: The TOP 10 Most popular Apps in Video Downloader category. Ranking: The TOP 1 Most downloaded applications in Video Downloader category. When performing a search, the search engine displays YouTube results, the Web, lists with videos, and related channels. Attractive and easy to navigate interface. Signing in to the app is not required. The user can recommend videos. The VIP version without ads is not expensive. Requires an alternate player to play music and watch videos.